The trails are the Gould Academy Race courses but are open to the public as well. The trails are maintained and new sections have been added very recently. Review: This was a nice set of trail to hit on our vacation for a day. We started with the Left Side, and then did Kyler's. We thought they were ok. Then we hopped on Race LP and added the D-Hill section. Now that was fun trail riding! Some up and down, but nothing lasts too long. Requires some skill, but has nothing over the top that a beginner couldn't handle. We ended up riding this again and thought it was the best of all trail choices. Review: These trails are nice and neat. The trail is easy, but some parts are challenging. 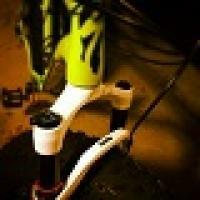 Review: Great little loop of trails. Lots of roots and rocks and a few man made features as well. Everything appears to be well maintained and it was riding great the day I went out. The Race Loop has great flow and ends with a fun downhill with some jumps and Kylers is a dizzying trail that twists and turns back and forth and hits lots of the natural terrain and a couple of fun little bridges. There's even a downhill trail off the race loop with some decent sized jumps but be aware that it ends off the back of the hill and you either have to climb the road back to the parking lot or spot it up on the the XC trails to get back to the network. Review: These are fun trails. They're easy enough for beginner riders, yet have plenty of interesting features to keep advanced riders entertained. 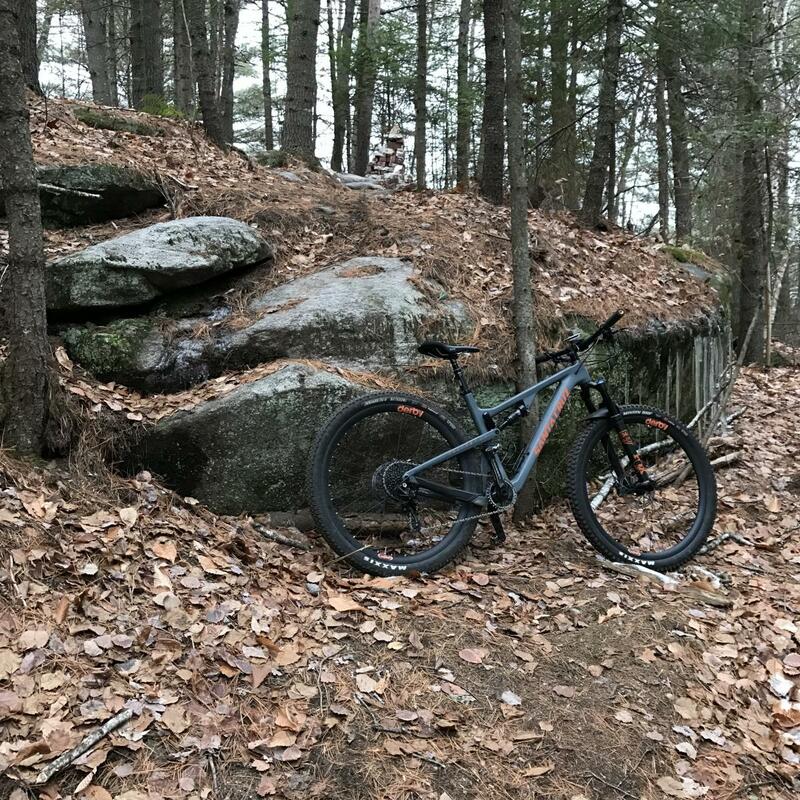 Review: I would have to imagine these trails are beautiful, I have skied on them for years the mountain biking must be good. I even know the guy that built them. They are very twisty single track sometimes opens up onto a ski trail. Parts of the ski trails can be wet so stay on the single track but it is on a beautiful piece of land, enjoy! 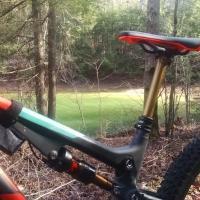 Gould Academy Single Track MTB Trail 4.00 out of 5 based on 6 ratings. 6 user reviews.